Jim Fournier is among a handful of pioneers who have been working on biochar since before the word “biochar” existed. He helped convene the first US meeting on agricultural charcoal at the University of Georgia in June 2004, cofounded Eprida in 2005, and was present at the birth of the IBI in July 2006. Later that year, he founded Biomass Energy & Carbon with one of the preeminent experts in the world on biomass gasification and pyrolysis, Tom Reed. In April 2009, BEC restructured as Biochar Engineering Corp to focus exclusively on biochar production equipment. BEC’s facility is located in Golden, Colorado, United States. BEC’s core mission is to accelerate the creation of the biochar industry. Fournier believes that it will take several years of field-scale agricultural trials before the biochar market will really take off and reach its full potential of gigaton-scale carbon sequestration. BEC focuses on the development of smaller scale modular units, which can be deployed now and will continue to offer environmental and social benefits in the long run. A modular approach allows customers the flexibility to start with a pilot, add units as needed to handle their feedstock supply where it is generated, and to take individual units offline for service as needed. Multiple units can benefit from economies of scale where a single operator controls them, and where feedstock and biochar handling equipment is scaled to support multiple units in parallel. Several years of research, and about a year of focused work, have led to the current beta version of BEC’s continuous direct pyrolysis system, which operates in the temperature range around 600°C. 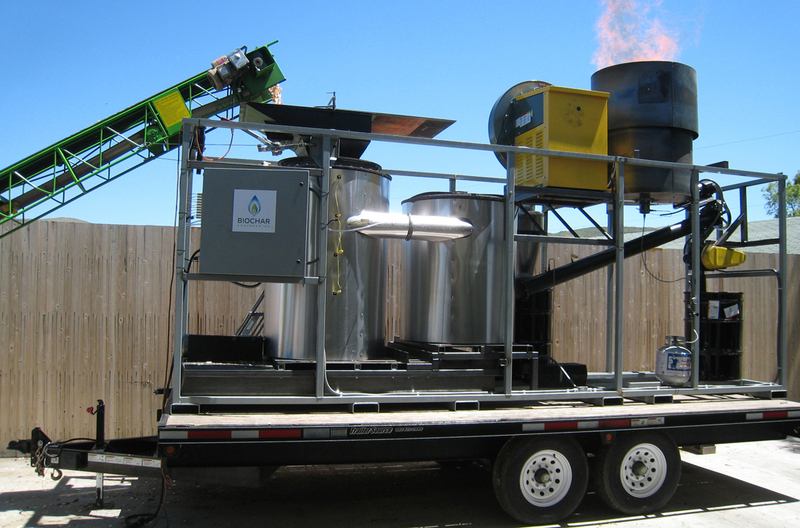 Direct contact pyrolysis, or low-temperature gasification, can be thought of as the 3rd major method of biochar production, along with slow and fast pyrolysis. The biochar yield is lower for this method than with slow pyrolysis, but higher than with fast pyrolysis. The BEC U3 beta unit takes about a ¼ ton per hour of woody biomass. They have been running a unit at their test facility 5 days a week on a daily shift basis for 3 months. With each cycle, BEC engineers and operators learn more about the system and what components need to be incrementally improved or strengthened. The goal is to design the system to be as simple and robust as possible at the lowest possible capital cost per module. BEC is also working on a small low-cost batch production unit, which can take a variety of feedstocks. 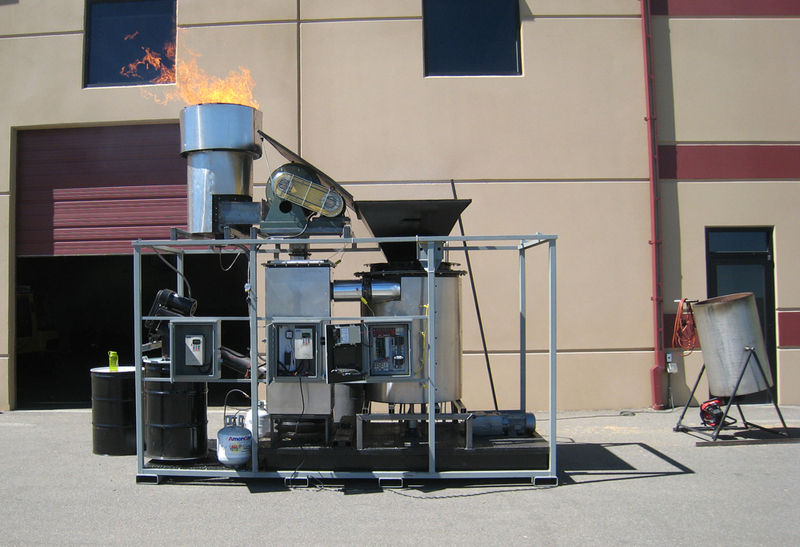 In addition to biochar production, energy utilization is focused on a companion skid-mounted boiler to produce low-pressure steam, for heat, and then electricity. In the continental US, the economics of small-scale electricity are driven more by investment tax credits than the actual price. But in Europe, Hawaii and many other parts of the world BEC believes that it can offer a more attractive small-scale biomass to energy system with biochar co-production, than has been possible with charcoal consuming gasifiers. For the future, BEC is working with partners to offer modules to produce catalytic gas-to-liquid fuels, including methanol, mixed alcohol (often erroneously called ethanol), diesel or DME (dimethyl-ether). DME is a clean, safe, universal fuel gas that can be used in place of propane or LP gas within the existing infrastructure in rural communities. DME can also be burned soot-free in diesel vehicles that have been built, or modified, for gaseous dual-fuel. Colorado offers great opportunities for biochar, and BEC has found local markets in forest management (including Pine Beetle mitigation–a big problem in the state where beetles have killed a large amount of trees), mine reclamation, agriculture, horticulture, and green waste management. They also sell biochar, and prioritize sales to researchers to help further scientific understanding and validation of biochar soil benefits. The company has initially focused on US-based projects, as it is easier to support early systems closer to home, but will expand offshore as the international market develops. 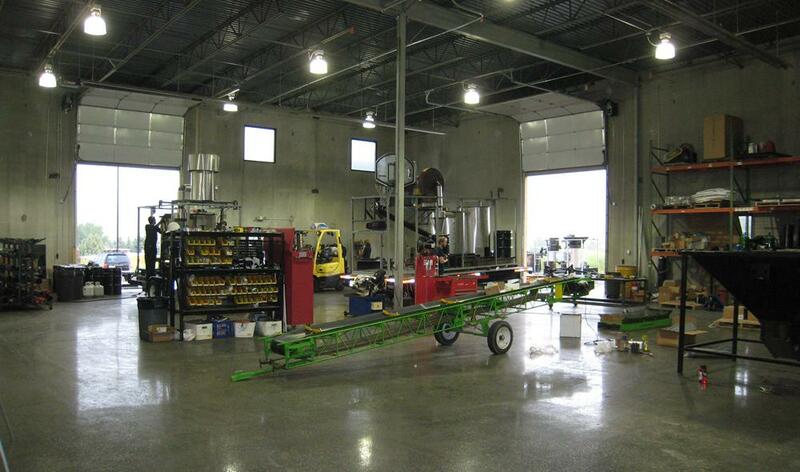 For more information, please see www.biocharengineering.com or call the company in Golden Colorado, at +1-303-279-9400.